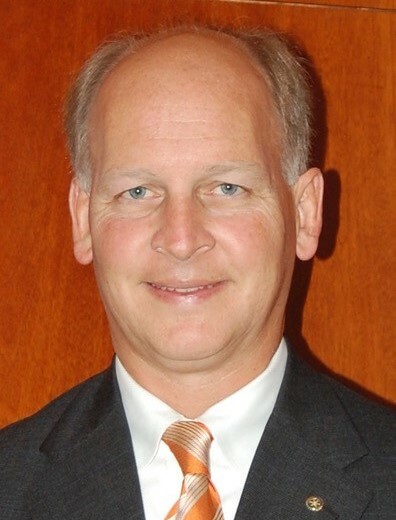 Jim Bradford currently serves as Vice President of NCF Alabama. Prior to joining NCF Jim received his BS Degree from Samford University in Business Management. Upon graduation Jim was the third generation working in the family business Bradford & Company Food Brokers where he worked for 20 years. Upon his family selling the business in 2000 Jim earned his real estate license and purchased a real estate company working exclusively with buyer’s called The Buyer’s Agent, Bradford Realty. In 2012 he joined NCF Alabama as a relationship manager and later became Vice President. In 2017 he earned the designation of Chartered Advisor in Philanthropy, CAP. This education has allowed him to better serve all level of donors with their charitable giving and offer innovative giving solutions to NCF donors, especially those interested in making a Non-Liquid gift such as a business interest or real estate. Jim also helps serve the over 600 families and individuals that currently have funds with NCFA with any daily requests that come up. He was born and raised in Birmingham, being active in community affairs such as serving on the Salvation Army Advisory Board, Cornerstone School Board, and numerous United Way Committee’s. He is a member of the Downtown Rotary Club and attends Briarwood Presbyterian Church where he serves as an Elder. Jim and his wife Carolyn, have 3 married children and 4 grandchildren. He and Carolyn enjoy traveling together as well as with their family.